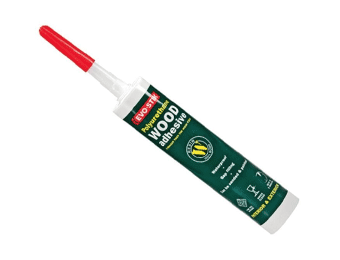 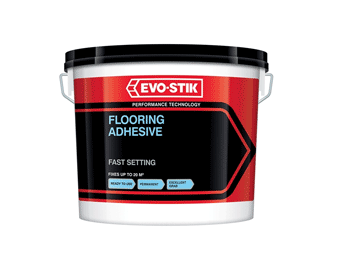 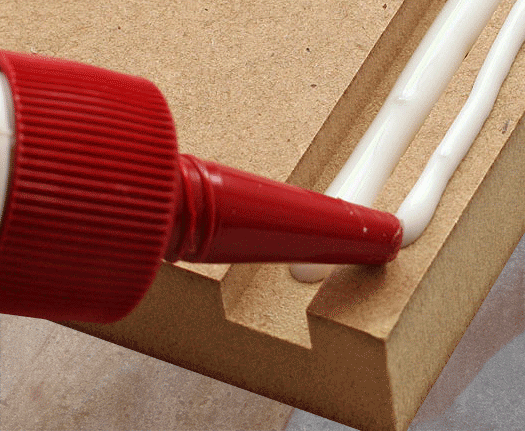 If you need top quality Adhesives at a great low price, view our range today. 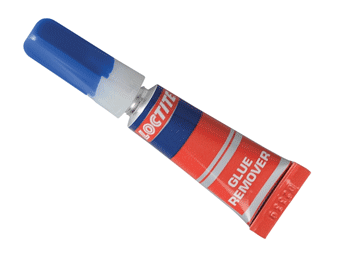 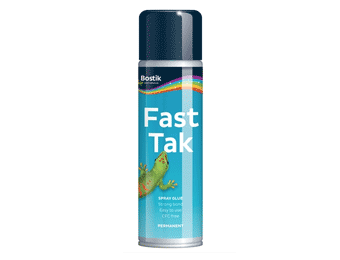 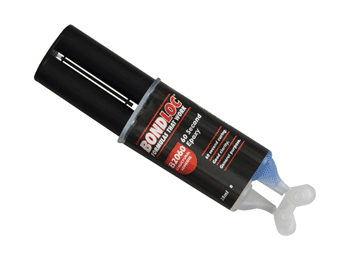 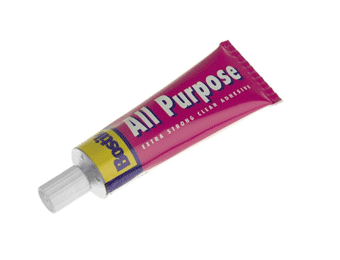 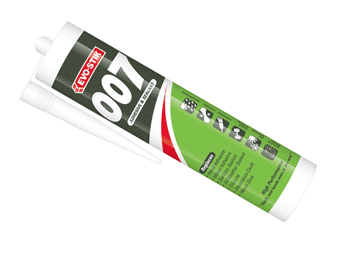 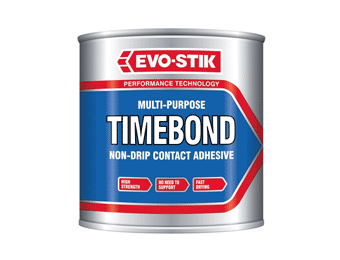 All our adhesives are superb for various bonding and gluing jobs and will hold firmly after application. 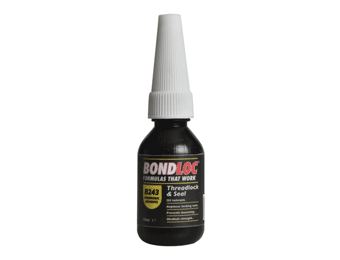 This means that once the bond is formed, it will not break or fail. 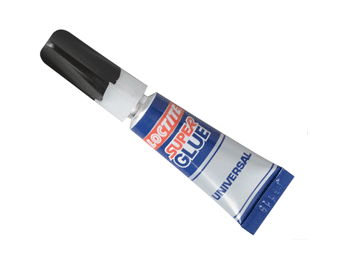 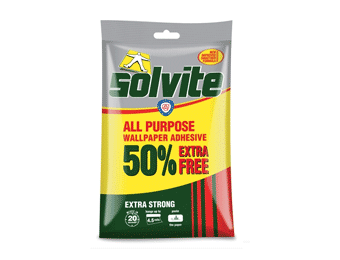 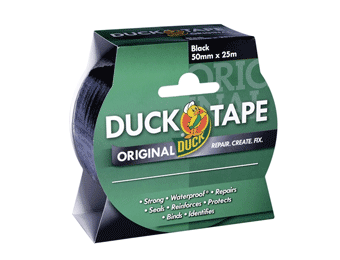 We have everything you need from Super Glue to Flooring Adhesive and everything in between. 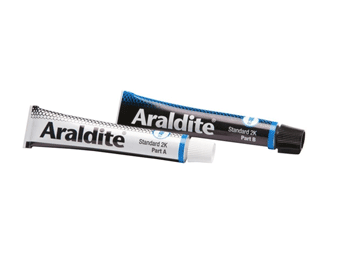 Our fantastic choice of products come in a variety of strengths and tube sizes to suit your individual needs, and are mess-free to use. 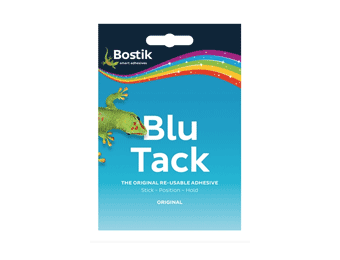 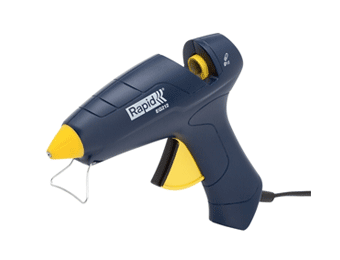 Whether you need a tube adhesive to use in a skeleton gun or one to squeeze by hand, our range will have the right product for you.